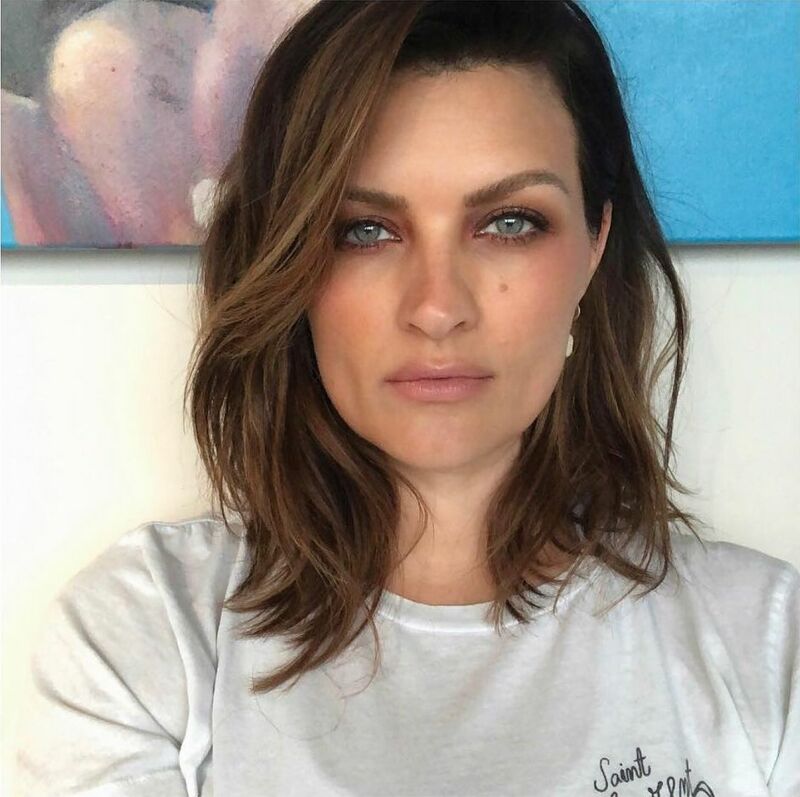 Blogger sister extraordinaires Sam and Nic Chapman have taken the beauty world by storm - whether through their straight talking YouTube channel or their super successful makeup brush business, Real Techniques. We love having the sisters visit the Atelier, and are often asked for the tips and tricks behind their fabulous looks. 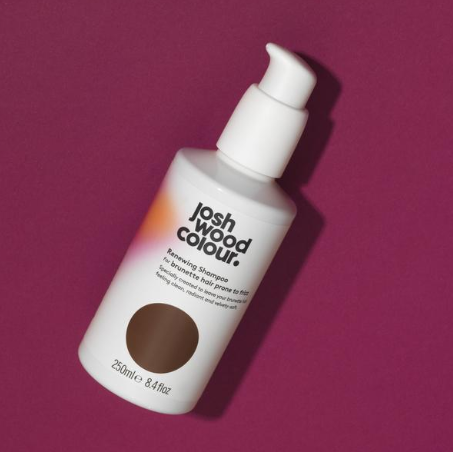 We spoke to the Josh Wood Colour creative team in charge of keeping their hair looking fresh, to gain some insight. “Sam has a root tint because she has a tiny bit of grey - not a lot - but she doesn’t like to see them. Whilst the roots are developing (I use Redken 5NN), I mix powder lightener & balayage her mid lengths. Depending on what look we are going for, I either do quite a heavy balayaged look, or just face framing. I don’t tend to gloss her hair as I take the product off at the level of lightness I want. I really like the caramel tone – not too blonde - for Sam, as it brings out her green eyes. But we change this seasonally, as I prefer a more organic approach, not ‘planning’ out her hair colours. I like to look & see how the colour has aged & looks lived in”. Love her colour? Ask your colourist for; caramel balayage. “Sam is currently growing it out in prep for summer, so I am giving her small trims at the moment. The most unique feature to her haircut is definitely her undercut – I’m a huge undercut advocate. Her undercut got rid of the problem of the weight of her hair weighing it down, so that you don’t have to cut or layer it as much. It means you still get that weightless, swishy style, without chopping all your hair off". Struggle with a lack of volume, like Sam? Ask your stylist for an undercut. “Nic doesn’t have even one single grey, but she likes me to colour her roots darker, giving a deep, sultry base. This is perfect for a look that comes to life with you add rich, brighter, contrasting tones. It’s soft and natural, but then it’s vivid and has edge. Versatile and feminine with style. The base is Redken Chromatics 5nn + 4M, and for her balayage I use Blonde Glam + 9%. I then gloss her hair with Shades EQ clear for a healthy, super shiny finish”. 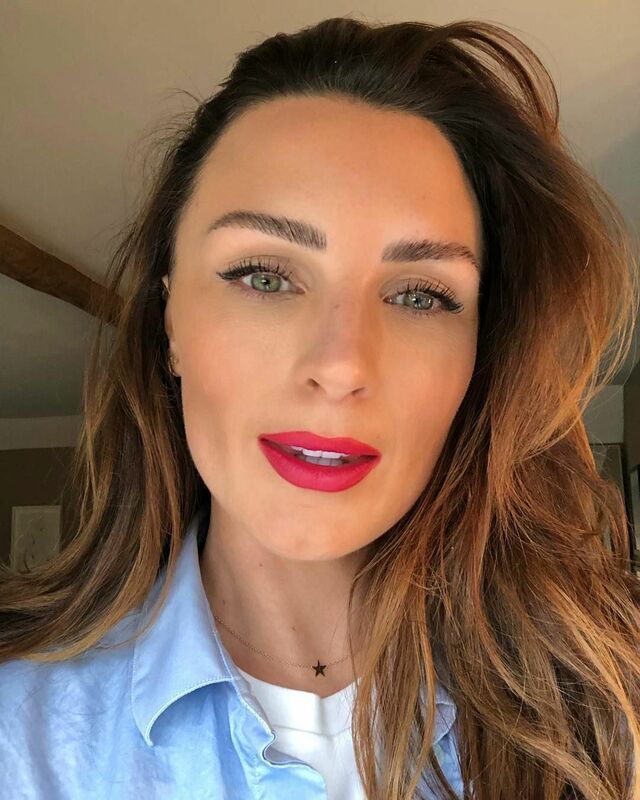 Love Nic's super natural style? Ask for a root tint to deepen the base. “Sam and Nic have very similar haircuts, but I use a different technique to Kat to remove the weight from Nic’s long bob. I refine the hair using a point cut technique to de-weight it softly and invisibly – I love the beachy, airy look, and that’s how I achieve it on Nic. To me, it’s really important that her hair looks just as good outside of the salon, when she’s doing it herself. I like to use texturizing spray and Redken No Blow Dry cream so that it dries frizz free, and to enhance natural texture”. Want her beach babe waves? Ask for piecey texture and face framing pieces. 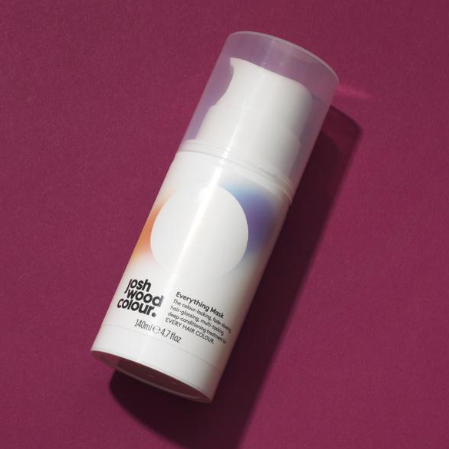 Created to lock-in colour, add shine, hydrate and deep-condition your hair, the Everything Mask is the ultimate treatment for all. 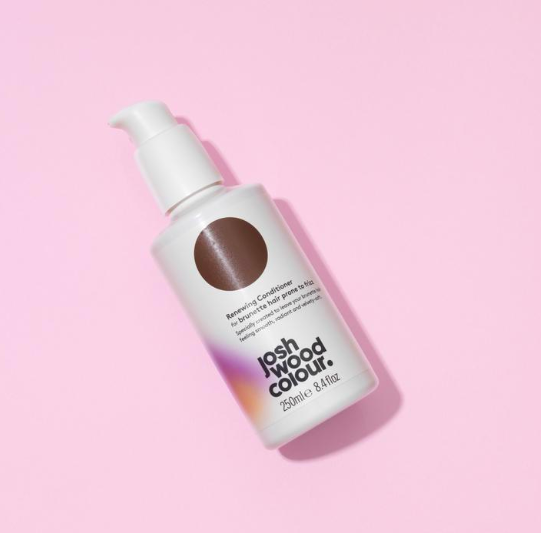 Specially formulated with shade-specific ingredients to leave your brunette hair feeling smooth, radiant and velvety-soft.